In the daily battle for innovation, service delivery and customer mindshare, businesses of all sizes use precious resources to aim for operational efficiency. Enemies of efficiency include theft, unexplained inventory shrink, shoplifting, fraud, employee productivity, and numerous other operational challenges. Over the years, Apollo Security Group Inc. (ASG) has partnered with small and medium-sized businesses to develop cost-effective solutions that help meet these challenges. We combine applied experience, industry leading technology and relationship-driven customer service, to provide you with up-to-the-minute business intelligence. We can help you increase your operational success by implementing a security solution that meets your needs to reduce loss and increase efficiency. Our services provide more options for integrated solutions for businesses of all sizes: intrusion alarms, video surveillance, access control, central station monitoring, and GPS tracking. ASG partners with you to develop a plan of action and tailor a system solution. 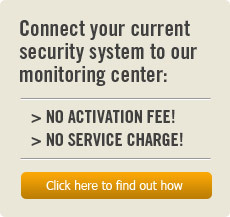 We offer an integrated method to tackle your security and business needs. The result is an improved bottom line. Our solutions focus on key operational parameters to provide and extend the return on investment, operational effectiveness, and premise liability. Our highly trained technical staff and central station monitoring operators provide the optimum industry leading service, putting the power of ASG to work for you. 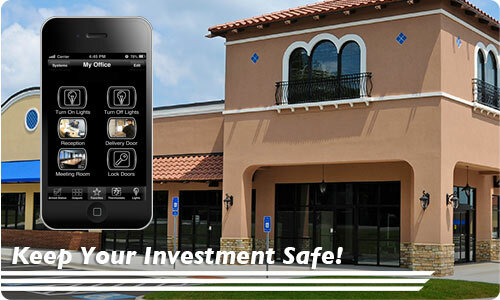 To learn more about our security solutions for small and medium sized businesses, contact Apollo Security Group today. Call 623-463-6300 now, or fill out our contact form and we will respond promptly.